Watched Disney’s Bolt with the family not long ago. I’ve seen it before, although I do feel a little guilty about never having seen it in the theatre. It’s a great little film, full of wonderful voice acting, fantastic animation, and an engaging journey of discovery. 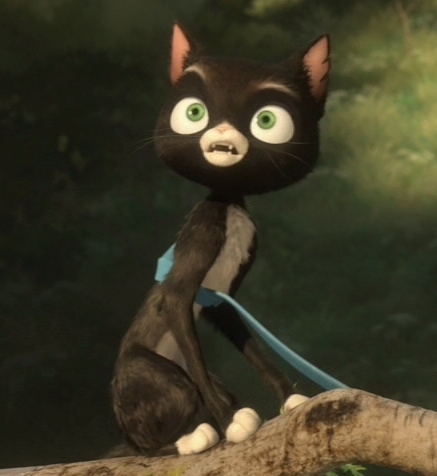 But what I love about Bolt most of all is the fact that it speaks to a deeper longing we all have. A longing for home. 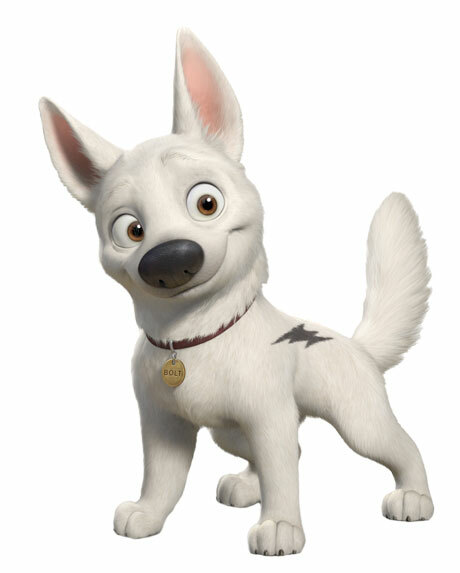 Bolt is a dog. He has lived all his life believing he is a superdog. It’s the role he plays on a television show, where he costars with his owner, a little girl named Penny. She chose him when he was a puppy and has loved him ever since. Sometimes Penny wishes she could just have a normal life with Bolt, that he could live in more than just a television studio. But those around her disagree. Bolt’s performances won’t be believable if he doesn’t actually believe he is a superdog. Who wouldn't love to have a dog like this? 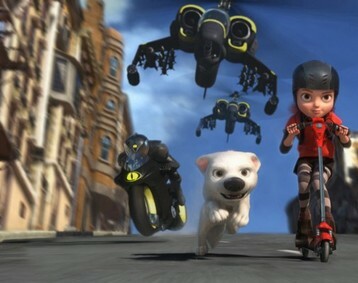 Through a series of circumstances, Bolt ends up far from home, away from the studio. His first inclination is to believe Penny is still in danger, that he must do his part as a superdog to save her. But eventually Bolt comes to the realization that he’s not super. He’s just a dog. The identity he has always believed was his–really isn’t his at all. Everyone needs help to find home. He was surrounded by people who wanted him to be something he wasn’t. So Bolt doesn’t have friendships, he doesn’t trust anyone. A streetwise and cynical cat named Mittens eventually helps Bolt come to the understanding that he is just a dog. 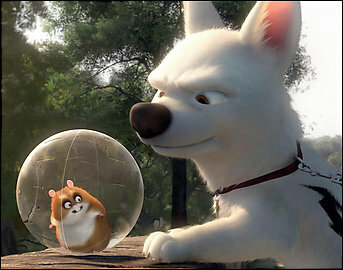 But she also recognizes that until Bolt realizes who he is, he will never be able to complete the journey toward home. This is a constant theme with me, and one I share with many Disney characters. 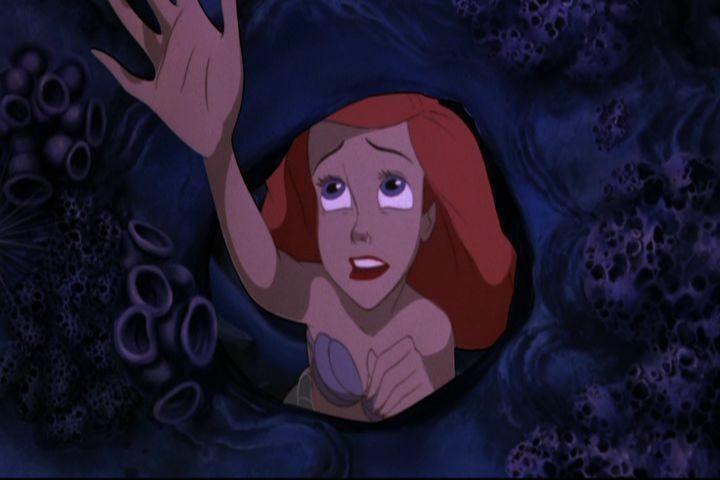 Almost every single one of the great Disney characters have an “I want” moment, where they tell the audience through song or exposition exactly what they want out of life. Ariel wants to be part of that world, Aladdin wants to be more than just a street rat, Hercules wants to go the distance–you get the idea. Every character has a big want. Just like me. I want to know that my life matters. I want to know that I am becoming everything I’m supposed to be. I want to know that I have a place to belong–a place to call home. My desires and dreams, and yours, too, when you think about it, aren’t much different from an animated dog. A dog who thought he was one thing and got lost. And finally found home when he realized who he was. Bolt’s journey is painful. It’s tough to realize you’re not as amazing as you think you are. It’s hard when what you’ve always believed about yourself is stripped away in an instant. But, like Bolt, you have someone in your life who sees the value of who you really are. At first, Mittens sees Bolt as her ticket to a better life–a cute dog can accomplish a lot more than a mangy cat, after all. But when Bolt becomes fully dog, Mittens sees him as family. Has a lot in common with God. God sees us the same way. Oh, not as a ticket to a better life, but as family. He sees you and me and says, “Stop being what you think you should be and be what I created you to be.” If He’s given you a talent or an ability, it’s there for a reason. It’s there because it’s wrapped up in what He created you to be. And like Bolt, when you finally have become who you are meant to be, and not what others intended you to be, you’ll discover you have a home. “There is no home like the one you’ve got–’cause that home belongs to you,” says the song that plays over the wonderful travel montage in the film. And it’s true. Want to know where home is? It’s where you are with the ones–and the One–who value you for who you are. Bolt found his home. Will you find yours?